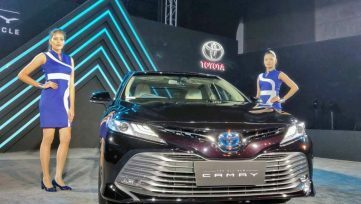 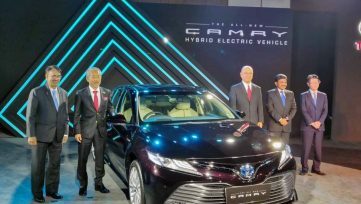 Toyota has launched the 2019 Camry Hybrid flagship sedan in India with a price tag of INR 36.9 lac. 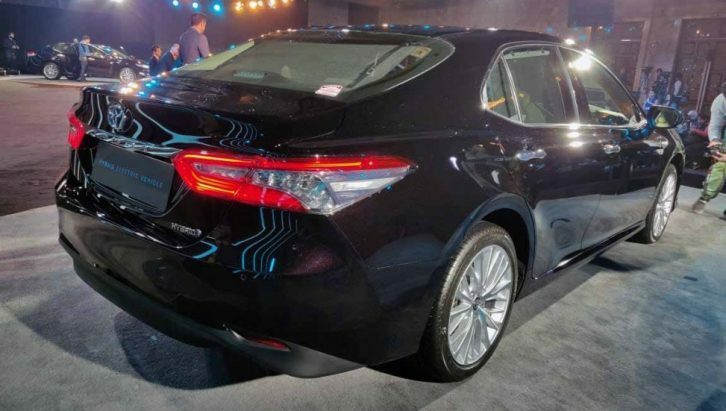 The XV70 Camry is based on Toyota’s newest TNGA-K platform which also underpins the new Lexus ES. 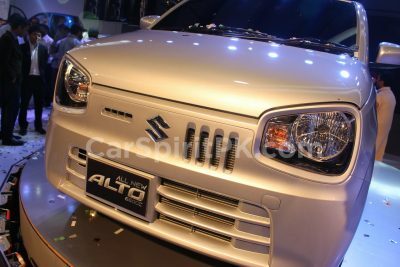 Features on offer includes Tilt and Slide Moonroof, Ventilated Rear Seats with Power Recline and Trunk Access, Easy Access Function on Passenger Seat Shoulder, Rear Armrest with Touch-controls for audio system, rear sunshade and rear recline, Memory settings for rear view mirrors, Driver Seat and Steering Position, Electronic Parking Brake, Wireless Smartphone Charger, and Rain Sensing Wipers. 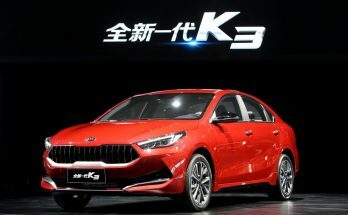 The safety features includes 9 airbags, ABS with EBD, Brake Hold Function, VSC, Parking Assist, Tire Pressure Monitoring System, ISOFIX and Top Tether Anchor for Child Seats. 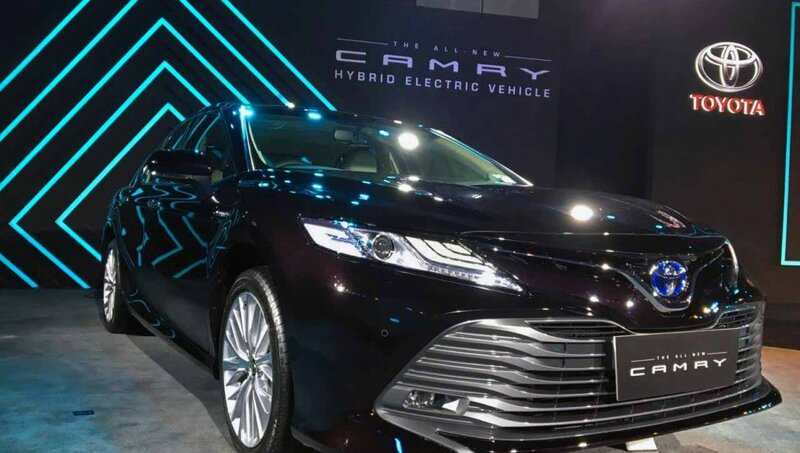 Under the hood, the 2019 Toyota Camry Hybrid gets an A25A-FXS 2.5-liter petrol engine that is assisted by the 88kW electric motor. 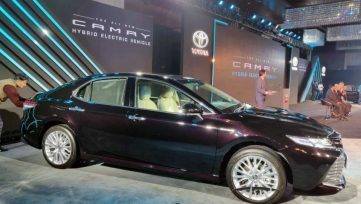 While the petrol motor produces 175 hp and 221 Nm, the electric motor offers 118 hp and 202 Nm. 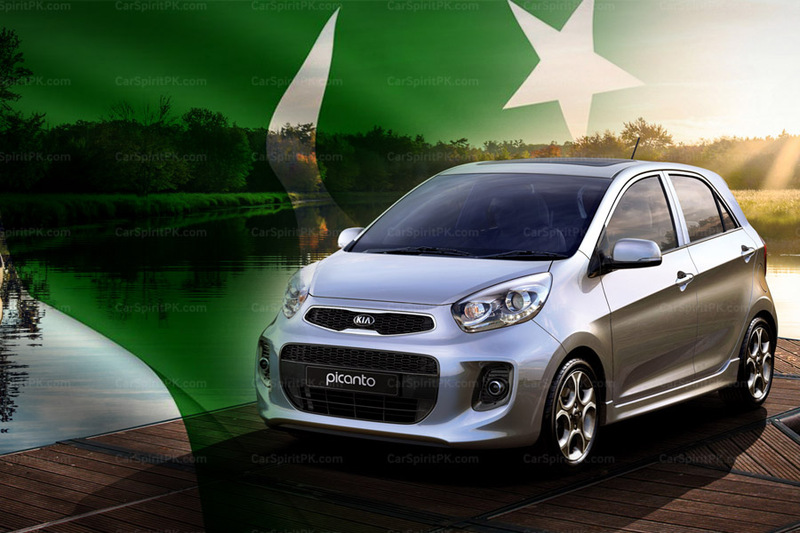 The combined power output stands at 218 hp, with fuel economy rating is 23.27 km/liter. 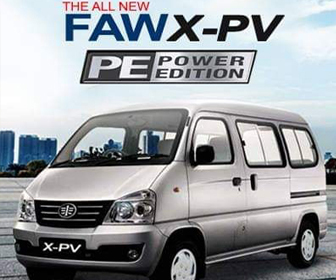 Power is sent to front wheels via a 6-speed CVT. 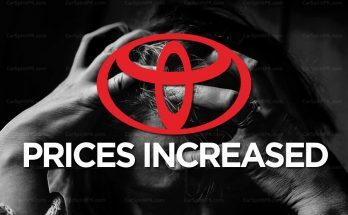 The new Camry will rival against the likes of Honda Accord Hybrid, VW Passat and Skoda Superb in the Indian market. 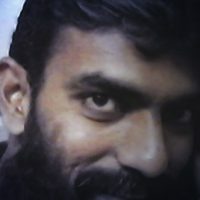 Next Article Why Do Cars Have Grille?